Alphabet’s Waymo is out of the gates. The company recently received approval as the first driverless ride-hailing company from the Arizona Department of Transportation. It will operate as a Transportation Network Company (TNC) with headquarters at Phoenix, Arizona. The Alphabet company itself does not design cars; instead, it will be using Fiat-Chrysler Pacifica minivans. 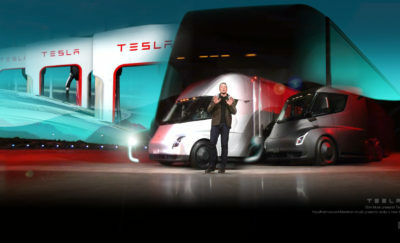 It already has 600 of the vehicles which are used in testing the driverless modules. The company plans to buy “thousands” more of the minivans to fully roll out the service. Waymo has been testing driverless vehicles in 25 cities across America. The test cities included San Francisco, Detroit, Atlanta and Washington, DC with most of the testing done in Phoenix. Google has logged more than four million miles public roads while testing self-driving cars, of which more than 325,000 miles were in California alone. Passengers use an app to hail a car, and when the passenger is on board, he simply presses a button when he is ready to go. The approval as a TNC means that the company can now offer the rides for a fee. Before the approval was handed down, Waymo was offering free rides across the city in order to test the system. The ride’s fee structure has not yet been announced, but it is expected to be lower than Uber and Lyft due to the absence of a human driver. Initially, the service will have an engineer riding shotgun while it services passengers. Waymo will remove them from the service once the ride-hailing system has stabilized. Uber is also working on their own driverless technologies, along with other companies, like Ford and General Motors, Bosch, Continental AG, Mercedes Benz, Volkswagen, and Audi to name a few. 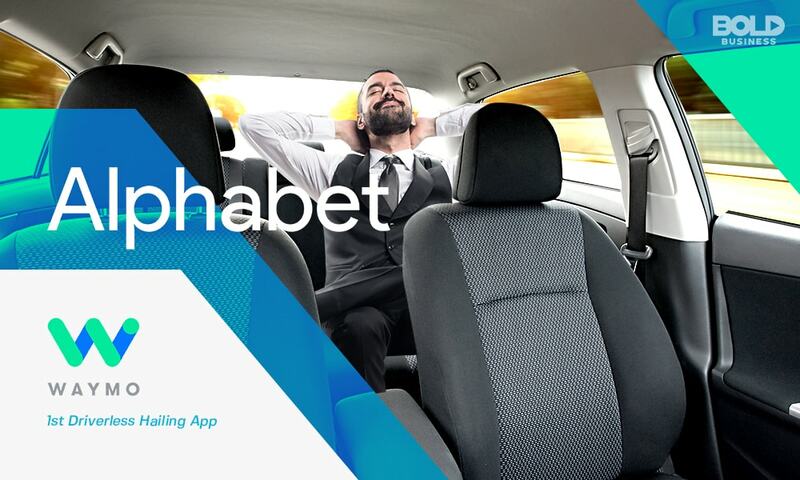 Alphabet is the umbrella company which includes Google, and when Uber found out that Alphabet was testing driverless cars, they knew that they also had to compete using driverless vehicles of their own. The company rolled out self-driving car services in Pittsburgh, Pennsylvania earlier this year to raise the ante. The self-driving ride-hailing service would greatly help Uber in its current financial standing. In 2017, it had gross earnings of $37 billion with net losses of $4.5 billion. In the fourth quarter alone, it paid $8 billion to drivers as earnings and bonuses, which is equivalent to 72% of its quarterly gross revenues. Without the drivers, the rates would go lower, along with the gross revenues, but the net earnings might increase. Besides Uber, other technology and industries are expected to be impacted by the Waymo approval. Uber would have another direct competitor. Taxis would also be affected by the additional volume of driverless cars which can be fielded. Waymo can also compete against logistics, delivery and courier companies. In the same manner, the company can talk directly with cities and help them address their transportation problems. The situation of Waymo having approval to service passengers is one example where technology is outpacing legislation. 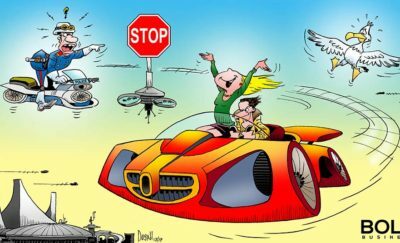 So far there is yet no standardized law regarding driverless cars. There are only guidelines for the development of the car. It may take a while before legislators can address this issue. In the meantime, it is a race to see which company would be second in the driverless ride-hailing services.